I am writing this post while overlooking the Beijing skyline and reflecting on my latest trip to a nation that has long captured a place in my heart, mind and spirit. This trip is special for many reasons, not the least of which is that I am accompanying MaRS’ CEO, Ilse Treurnicht, as part of Ontario Premier Kathleen Wynne‘s Ontario trade mission to China, her first international trade mission as premier of Ontario. And what a mission it has been! 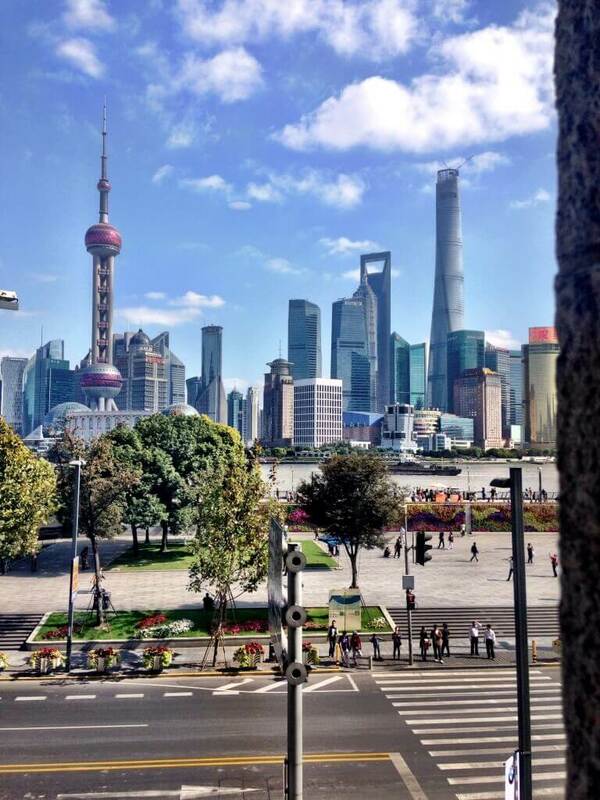 While a global centre for innovation like MaRS has plenty of reasons to travel as part of such a mission, one of our primary goals was to sign a memorandum of understanding with Shanghai Technology Innovation Center (STIC), which we did on Tuesday in beautiful Shanghai. This event memorialized the months of work undertaken by a team of my remarkably talented co-workers at MaRS. More importantly, it marks the beginning of something big and special and, of course, the anticipation of so much enjoyable work ahead in this mutually beneficial co-operative endeavour. Early in my travels to China I learned about the notion of guanxi, a term that very loosely translates to “goodwill through relationships,” but more meaningfully describes the powerful dynamic of these relationships. 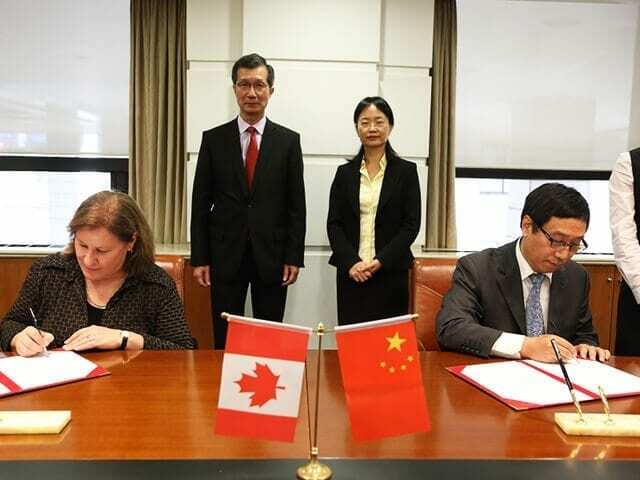 Our rationale for establishing MaRS’ entry to China in Shanghai was that it was simply the best thing to do for all of the wonderful Ontario companies with which we work. What is in their best interest is also in ours—both the singular “ours” that is MaRS and the much more powerful “ours” that is Ontario. This again speaks to why we are so thrilled to accompany Premier Wynne on this mission, as well as Ministers Brad Duguid and Michael Chan, and their teams of dedicated staff members. I keep coming back to the term “mission,” which is something that has been our true north (or true east, if you will) at MaRS since we identified the importance of having China as one of our global partners. Good guanxi dictates that we enter into relationships openly, with a strong will and a clear intention to undertake the actions that will lead to a set of results that honours all parties and does good for everyone involved in a joint collaboration. So why have we been so intent on working with STIC? Well, just as the province of Ontario and the Chinese province of Jiangsu are cousins (Jiangsu is a province that borders on Shanghai, which is itself a massive municipality with the status of a province), so too are MaRS and STIC. 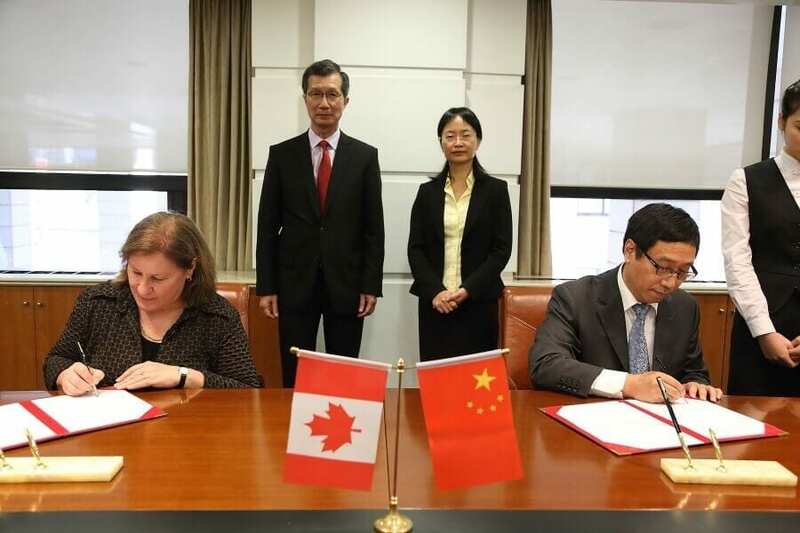 STIC, whose leaders came to visit MaRS earlier this year, is a non-profit organization in Shanghai municipality, just as MaRS is a non-profit charity in the province of Ontario. We share a common core mission of incubating and accelerating ideas and companies, and we both play critically important roles in the global ecosystem of startups and small- and medium-size enterprises. While at STIC, we saw international collaborations in action between China and nations such as Denmark and the United Kingdom, among others. 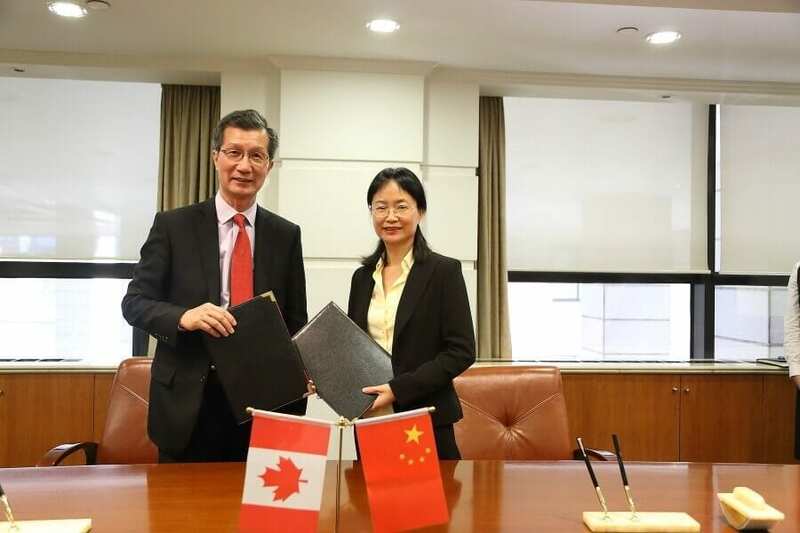 These were both government-level collaborations, as well as structures that allowed businesses from these nations to grow better, stronger and faster, and to enter the Chinese market safely and intelligently. As I have learned over the years, doing business in China is a complicated process at best, but it brings the potential for great fortune. 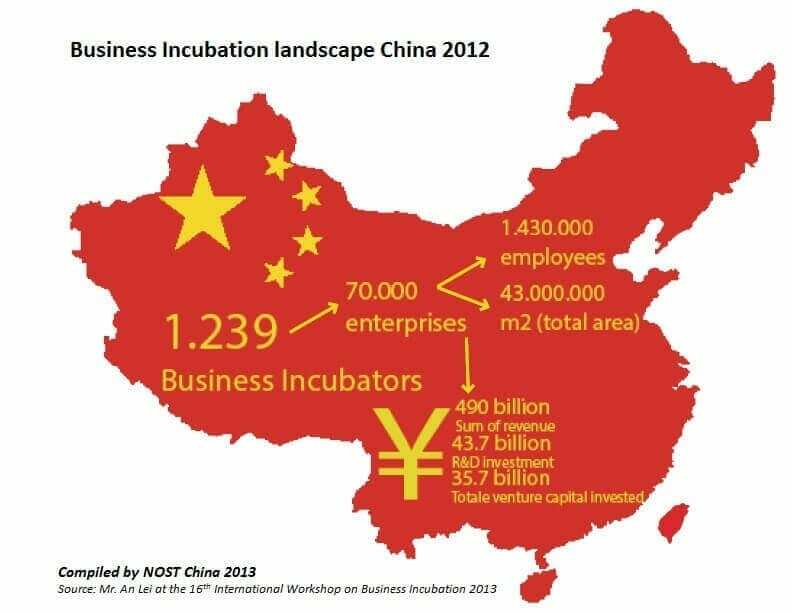 For many of the companies and entrepreneurs that MaRS works with, doing business in China is central to their plans for scaling and growth. And this isn’t simply an abstraction, as I have spent much of the week actively advising the entrepreneurs on this trip who are currently in the process of entering the Chinese market. It has been a week of memorable learning for us all. Yesterday, while reflecting upon our visit, I realized that sometimes you do something and, in doing it, there is a precise moment when you know that it resonates—that what led you to do that thing was right and genuine. For me, that moment occurred just hours after we landed, at the keynote speech of the opening ceremony of the 17th International Workshop on Business Incubation. The speaker was An Lei, a Duke University–educated PhD who is the director of Business Incubator Administration at the Torch High Technology Industry Development Center of the Ministry of Science and Technology of China, a body that does everything from accrediting to catalyzing China’s 1,480 incubators and accelerators (the most recently released count, up from 1,229 in the 2012 image below). Simply put, this is how China does innovation in 2014, and it’s how MaRS does innovation in 2014. It’s how we will work with our partner in China toward the end goal of achieving greater success in building, growing and scaling companies that are meaningful to our economies. It’s a pleasure to share with you some photos from the signing ceremony at the Shanghai Municipal Office. 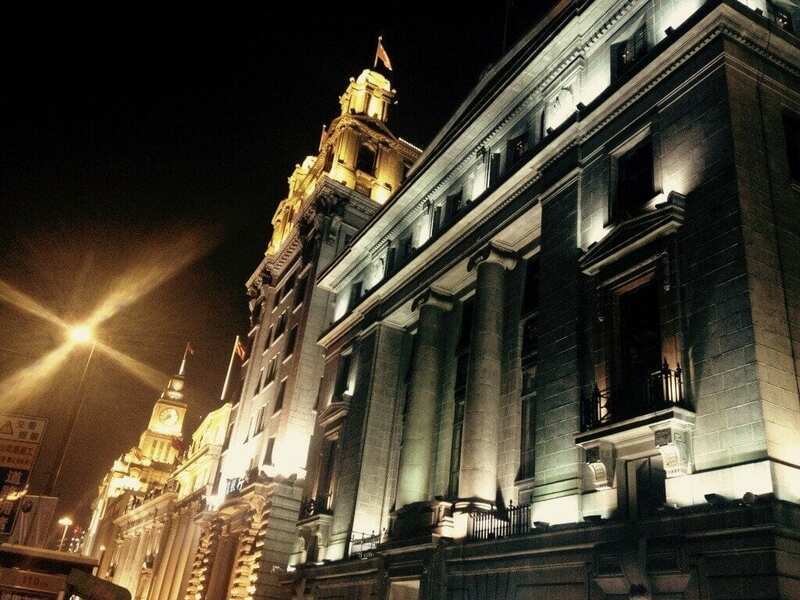 Imagine a remarkably stunning city hall with the kind of gravitas one should expect only from a leading global city with such a deep history as Shanghai. I’d like to offer special thanks to Michael Chan, Ontario minister of citizenship, immigration and international trade, for representing Ontario at the signing ceremony. 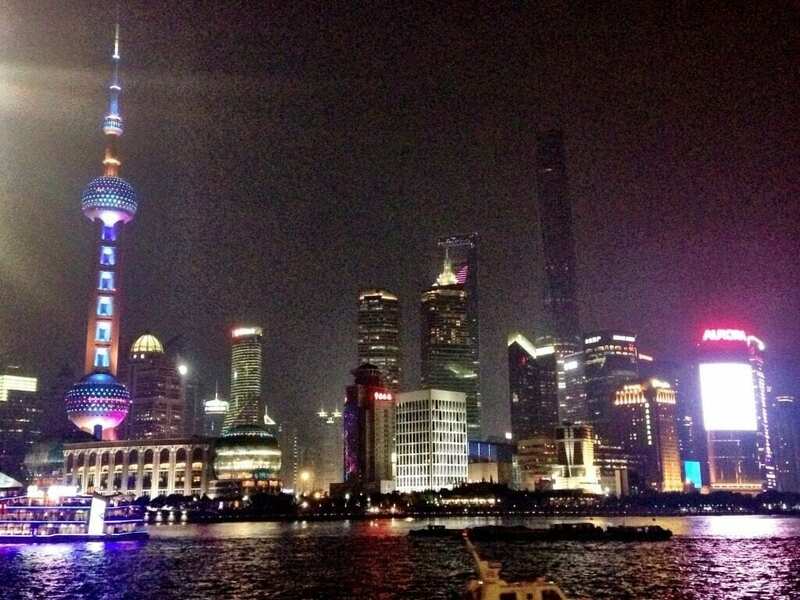 To wrap up, here are a few more photos from Shanghai, truly one of the most vibrant cities on earth. We know that, through the relationships we have nurtured here, more Ontario entrepreneurs will have the opportunity to visit this amazing nation and city. 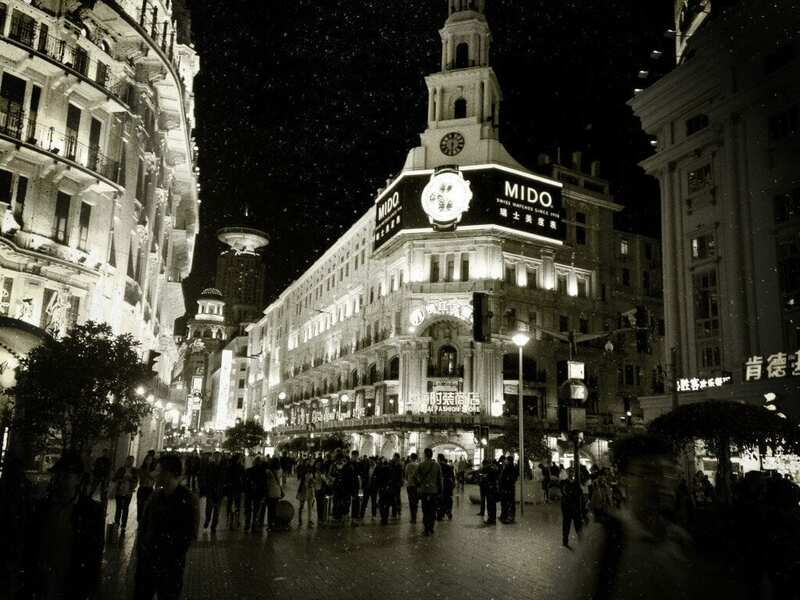 Perhaps these photos will be some extra incentive for you to consider a few stimulating sights and captivating nights in Shanghai in your future!